Emergency Room Trauma - Bristol Associates, Inc.
Bristol Associates’ Hospital and Healthcare division recruits for senior and executive emergency room trauma positions. Our practice is led by President Ben Farber. We recruit for magnet hospitals, children’s hospitals, university hospitals, general acute care hospitals, medical centers and critical access hospitals. Our Hospital Healthcare Division has placed successful candidates in a variety of key emergency room trauma positions. Our placements include positions such as Director and Manager, ED and/or Trauma Services. 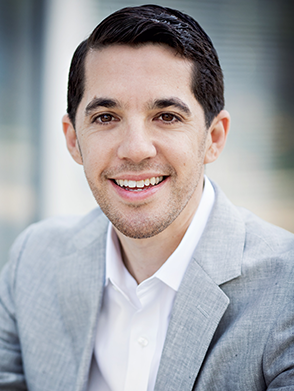 Ben Farber joined Bristol Associates in 2003 with his focus in the Casino Gaming Division. As one of the top executive recruiters in the casino industry, he has filled hundreds of executive-level positions across the country.